Attorney Martin J. Greenberg is a recognized authority in the areas of real estate law and sports law throughout Wisconsin and nationwide. 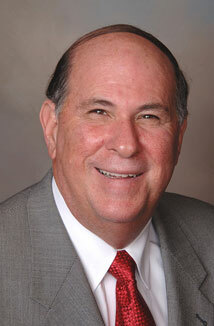 Greenberg has been practicing law for more than four decades. In addition, he is an adjunct law professor at Marquette University Law School, an author and lecturer. His teaching experience includes courses in property and real estate transactions, sports contract negotiations and sports facility development. 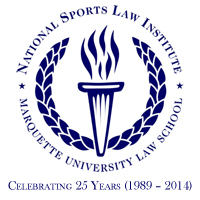 Greenberg founded the National Sports Law Institute at Marquette University Law School. Since then, the Institute has created the Martin J. Greenberg Award for Excellence in Sports Law. Greenberg is a regular contributor to various publications, including law reviews, newsletters, magazines and practice manuals. He has authored and co-authored the following books: Real Estate Practice; Wisconsin Real Estate Practice; Mortgage and Real Estate Financing; Real Estate Tax Guide; The Law of Damages in Wisconsin — Chapter 22 “Contracts for Sale of Real Property:”; the Stadium Game; Sports Law Practice; and $portsBiz. He is a renowned international lecturer and frequently serves as the keynote speaker at real estate and sports law conferences. In addition, he provides testimony as an expert witness in the areas of real estate and sports business and legal disputes. 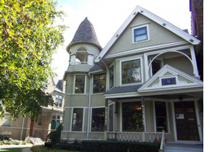 Greenberg has received numerous awards, including being honored several times as one of the “Top Real Estate Lawyers in Milwaukee” by Milwaukee Magazine and being named “Lawyer of the Year – Legal Scholar” by the Milwaukee Bar Association. In 2009, Greenberg was named one of the “Leaders in the Law” by the Wisconsin Law Journal and also is listed in the Best Lawyers in America. 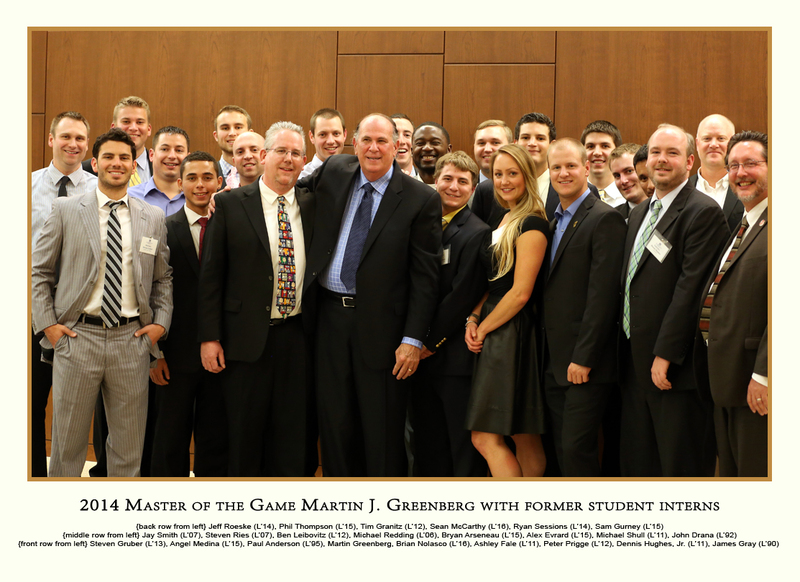 In 2014 Greenberg received the Master of the Game Award. The Master of the Game Award honors an individual who has made significant contributions to the sports industry and who exemplifies the highest level of professionalism in his or her field. Greenberg has an AVVO rating of 10 out of 10 and an AV rating of 5 out of 5 from Martindale-Hubbell. Greenberg was admitted to the Wisconsin Bar Association in 1971. Since then, he has been admitted to the U.S. District Court for the Eastern and Western Districts of Wisconsin. For more information about Martin J. Greenberg and a history of his work, download his CV.